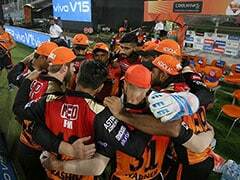 Kane Williamson might have missed SunRisers Hyderabad's (SRH) first match of Indian Premier League (IPL) 2019 and Holi, the Indian festival of colours, but he decided to play a Holi prank on one of his teammates -- David Warner -- on Tuesday. 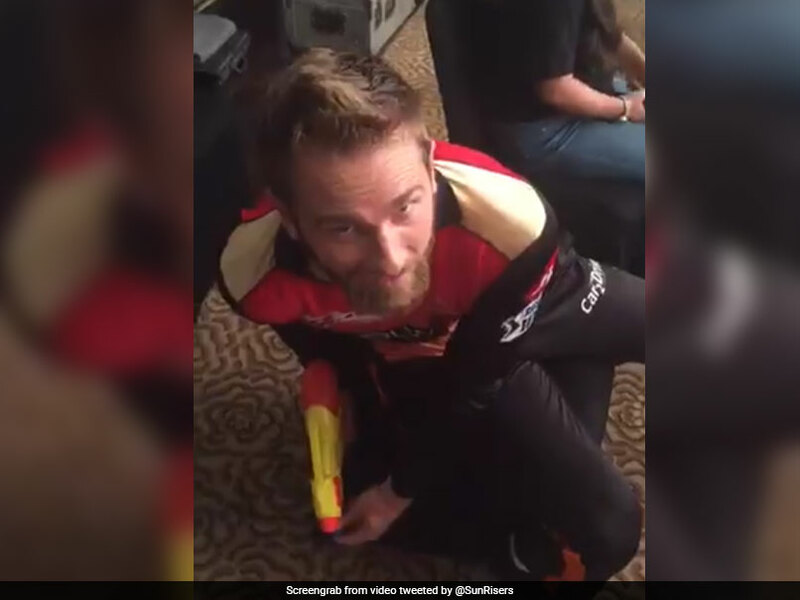 In a video shared by SunRisers Hyderabad, the New Zealander can be seen pumping up a water gun and then squirting David Warner. 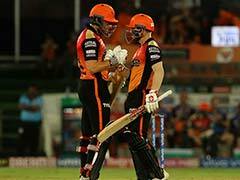 Australian Warner, who made an explosive comeback to the IPL with an 85-run knock on Sunday, took the revenge as he sprayed some liquid on Williamson's head, another video revealed. 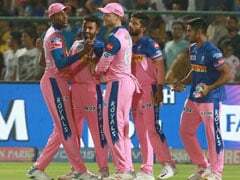 Under the captaincy of fast bowler Bhuvneshwar Kumar, SRH started their IPL 2019 campaign with a six-wicket loss to Kolkata Knight Riders at the Eden Gardens on Sunday. Warner had missed the entire 2018 season after the Board of Control for Cricket in India (BCCI) decided to ban him from participating in the IPL, following a 12-month suspension by Cricket Australia for his involvement in the infamous ball-tampering scandal. 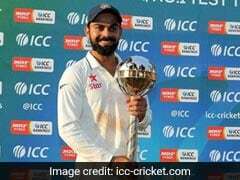 The 32-year-old top-order batsman made a remarkable return as he smashed 85 runs off 53 balls with the help of nine boundaries and three sixes. Warner stitched a century-stand with opening partner Jonny Bairstow to give Hyderabad a confident start after Kolkata invited them to bat. 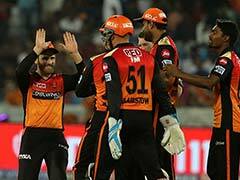 Later, Vijay Shankar contributed with an unbeaten 40 as SRH posted 181/4 in their allotted 20 overs. 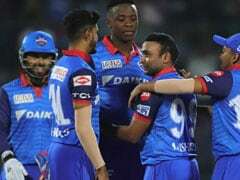 Chasing a competitive total, KKR rode on Nitish Rana's 68 and Andre Russell's 49 (not out) to seal a last-over thriller with six wickets in hand. 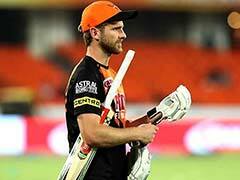 SRH will next take on Rajasthan Royals at the Rajiv Gandhi International Stadium on Friday.